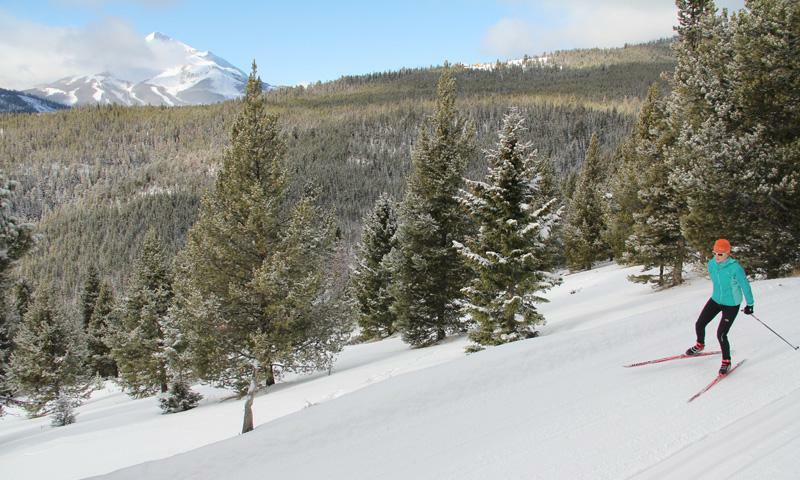 Outdoor winter fun awaits you at the Winter Trails Day in Big Sky, Montana. Kids, adults and teens will never want to leave the serenity of the nordic festival. 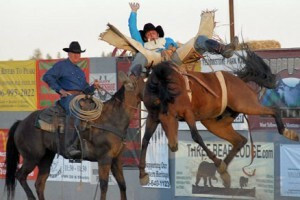 Happens every january at Lone Mountain Ranch. A "Fun for Everyone" event bring the kids out to try nordic skiing, snowshoeing and skate skiing! Rentals and trail access is included in your $5 entry fee. 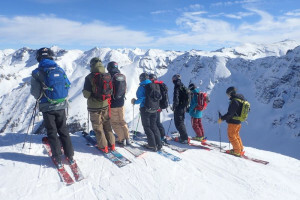 Overview: There is never a lack of winter activities in Big Sky, as this Montana region has a lot to offer those outdoor enthusiasts who love the snow. Each year locals and visitors turn out to enjoy the Lone Mountain Ranch Winter Trails Day. It's a celebration of everything Nordic for all to take pleasure in, young and old. When: This is an early January event held every year to excite visitors and locals about everything nordic. From skiing, to snowshoeing to skating, give it a try! 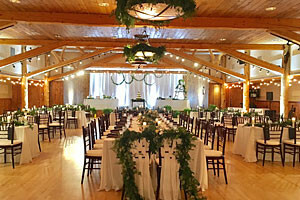 Where: Lone Mountain Ranch has one of the most beautiful full featured nordic centers around. Fees: A minimal entry fee gets you rentals and use of the nordic center all day long. Details: The Winter Trails Day permits attendees to use the Lone Mountain Ranch ski trails and take advantage of ski rentals throughout the day. Lessons are available for those novices who want to learn some of the magic of skiing or snowshoeing. The objective is to get everyone out and enjoying the snow-covered ski and snowshoe trails.